Hi lovelies! Last weekend my boyfriend got a new stereo for his car so of course we had to break it in with a Disney songs marathon! Although I thought I had a pretty good knowledge for Disney lyrics I'm ashamed to say that there were surprisingly few songs that I actually knew all the words to... What a sorry excuse for a Disney fan haha! 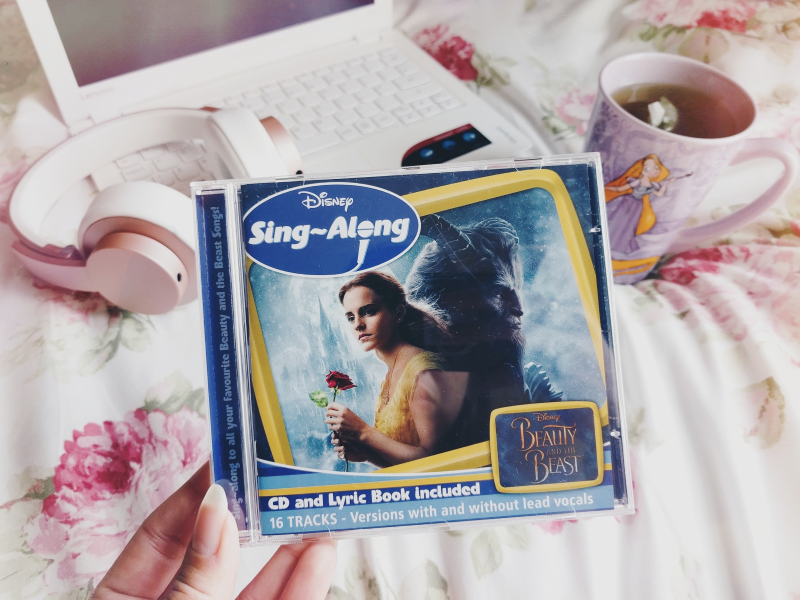 If you need to brush up on your Disney song lyrics like me, or you just love a good sing-along to all your favourite Disney songs, these are the perfect buy! They'd also be brilliant for karaoke sessions with your friends or long road trips. 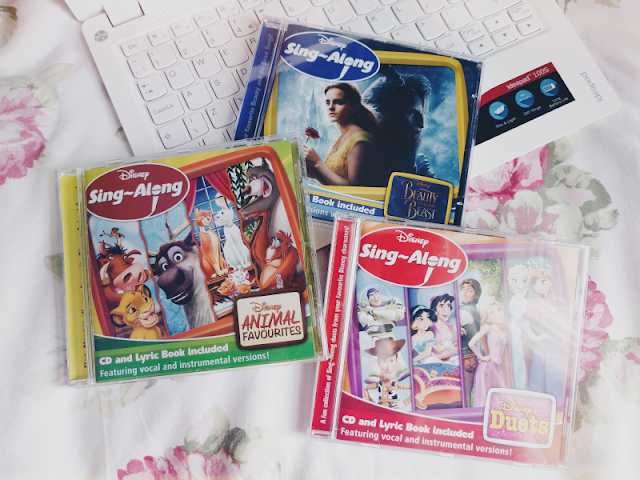 I know I'll be subjecting my boyfriend and family to my singing along to these on car journeys from now on! The new Beauty and the Beast live action one is available here from Amazon and at the time of writing this post, it was only £3! I've noticed they've also got a Moana one available which I think I'll have to treat myself to when I get paid next month. Disney lyrics: expert level - here I come!